Free Green Mountain Naturals K-Cups!! Green Mountain Naturals is giving away 10,000 sampler packs of their brand new K-Cups daily! Be one of the first 10,000 to sign up daily HERE and you’ll get a message like the one below indicating their on the way! 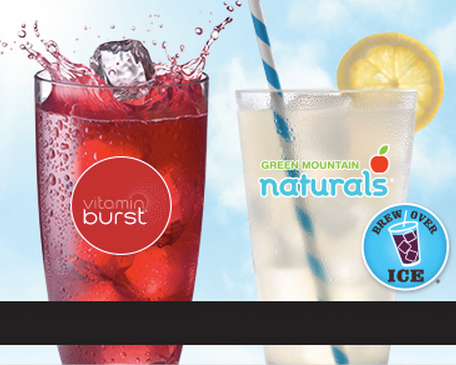 Your sampler pack will include Vitamin Burst® Strawberry Pomegranate, Vitamin Burst® Acai Berry, Green Mountain Naturals® Lemonade and a Hot Apple Cider K-cup!